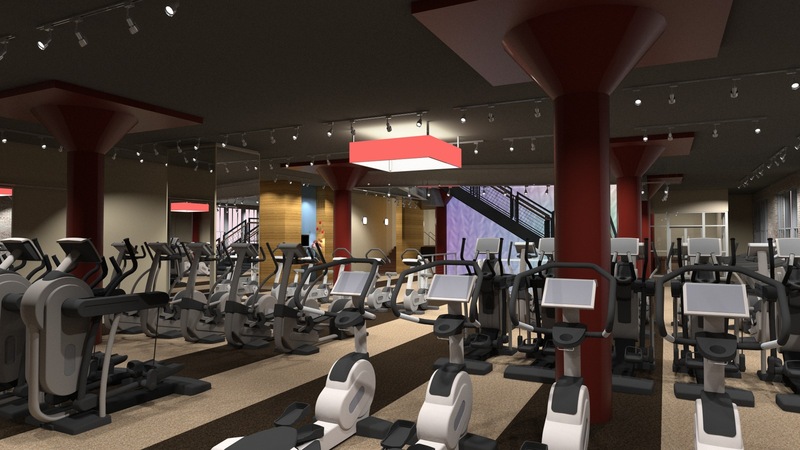 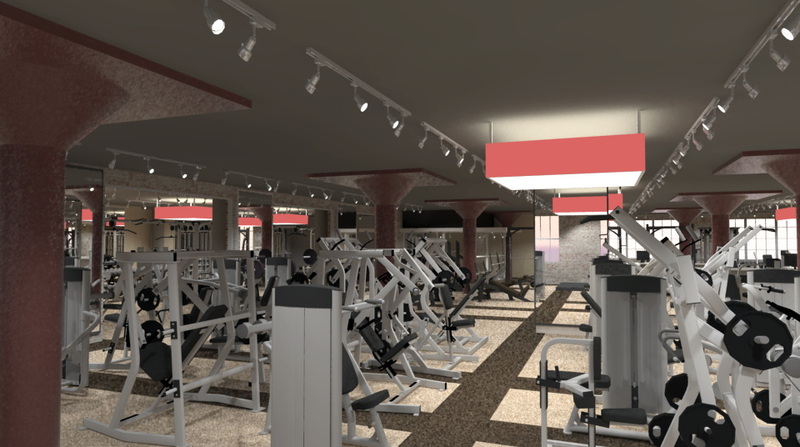 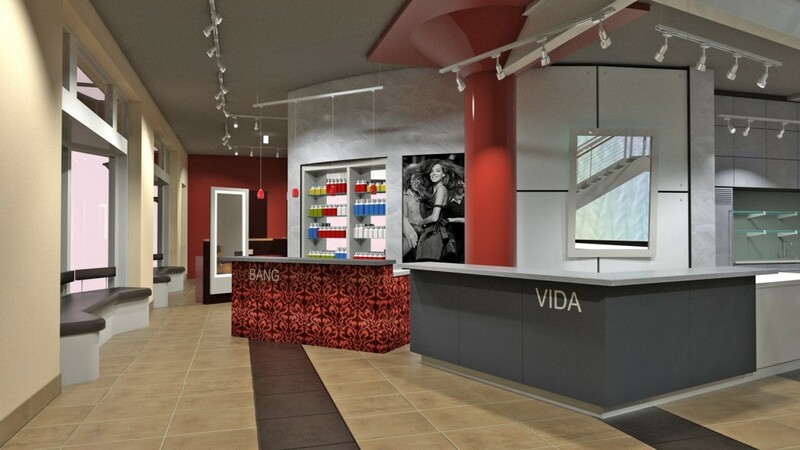 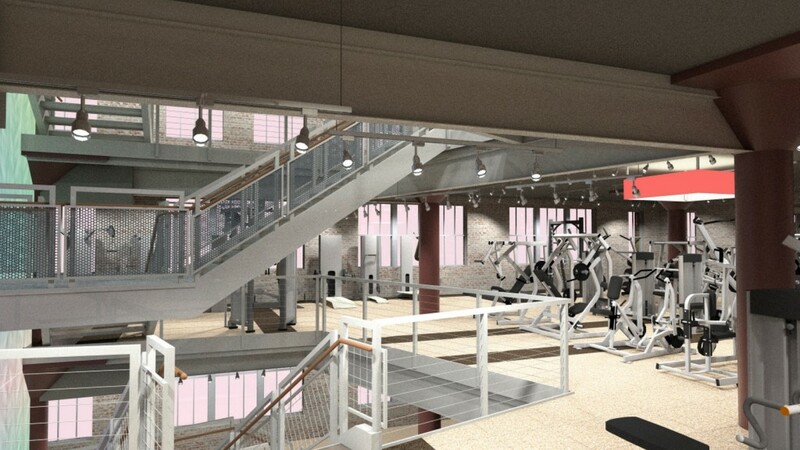 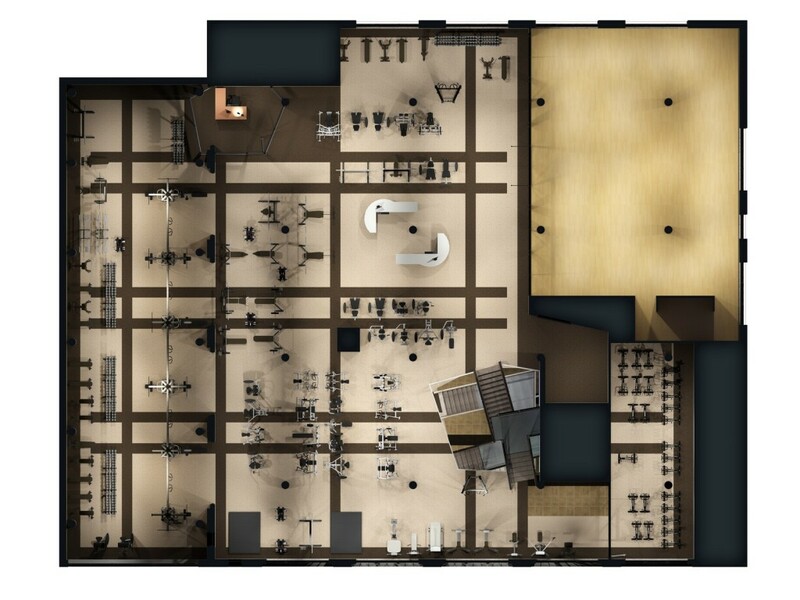 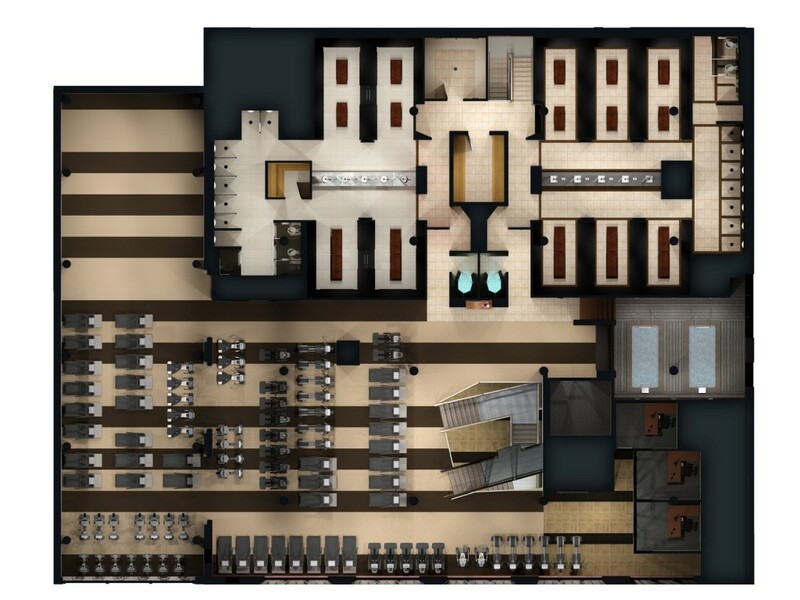 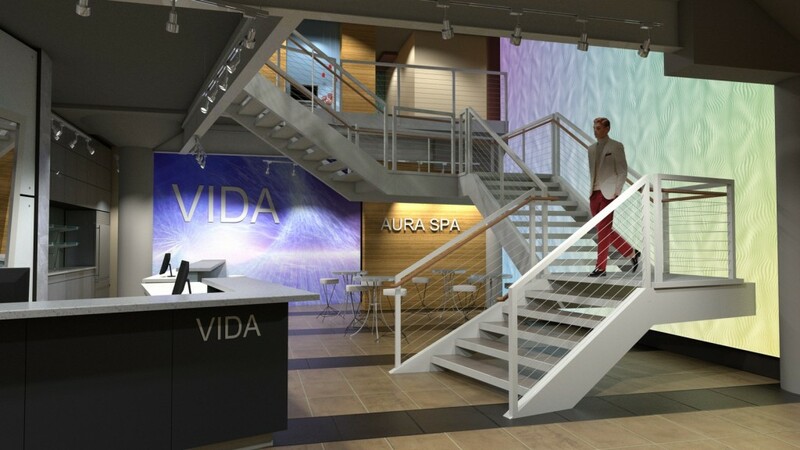 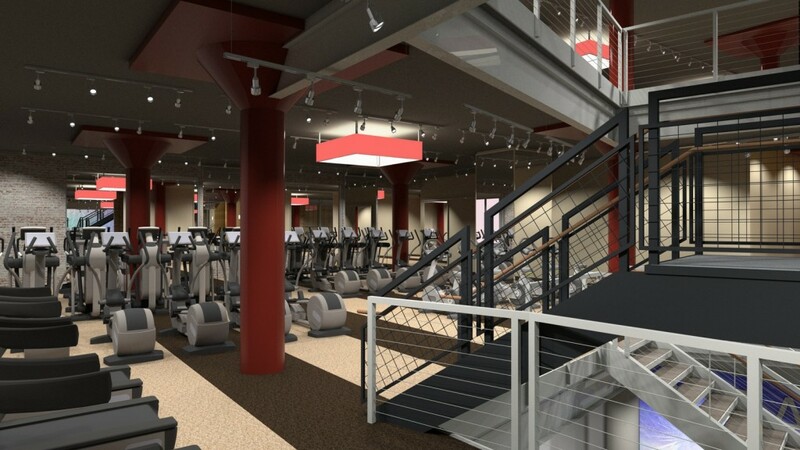 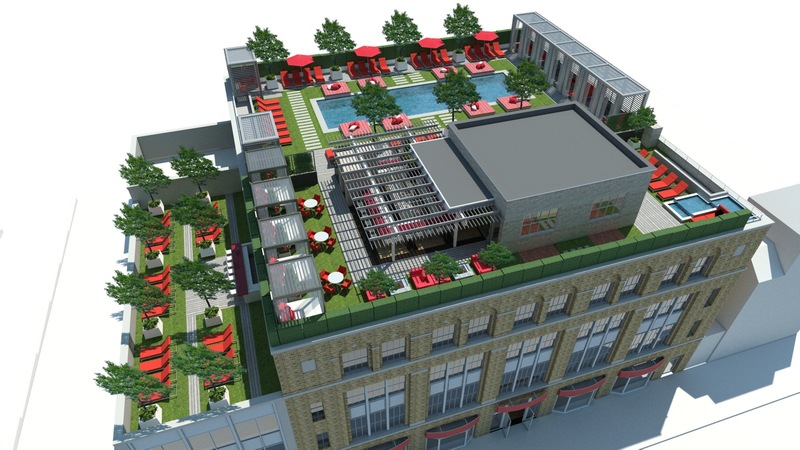 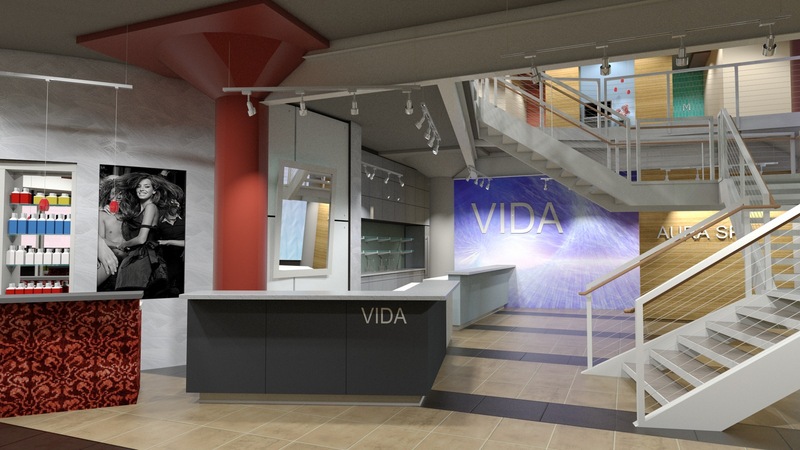 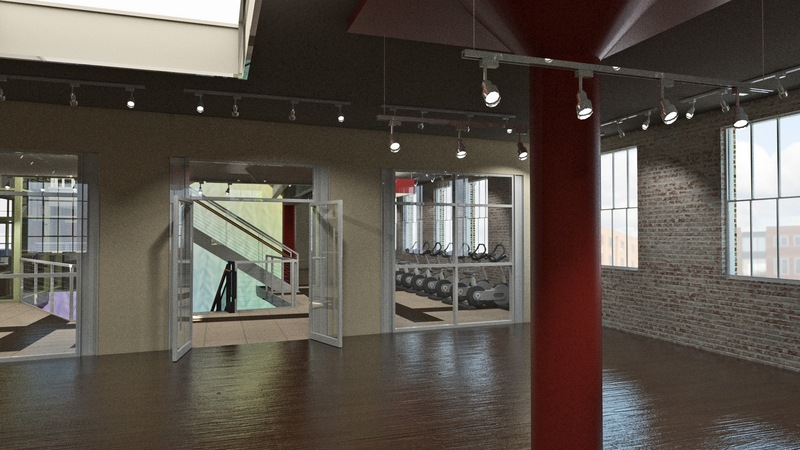 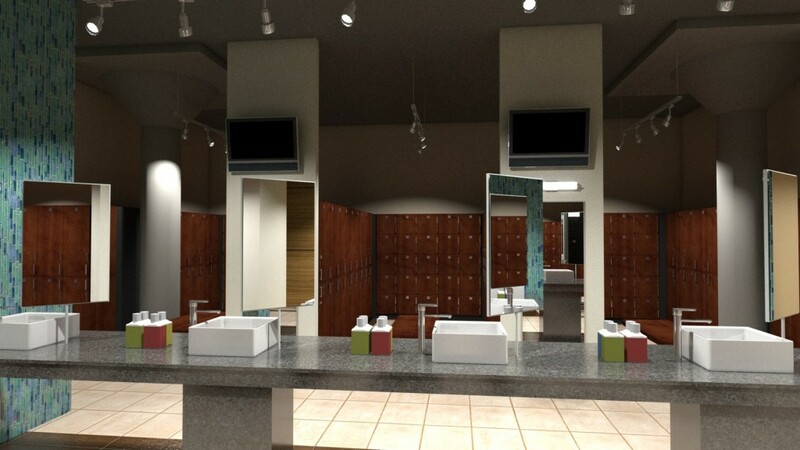 VIDA Fitness at U Street was in design in 2010, during which time I collaborated with the architects Stoneking/von Storch to develop interior renderings. 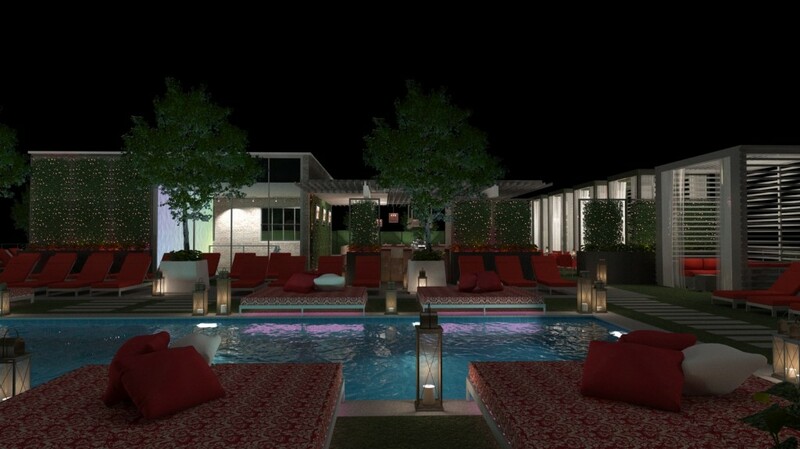 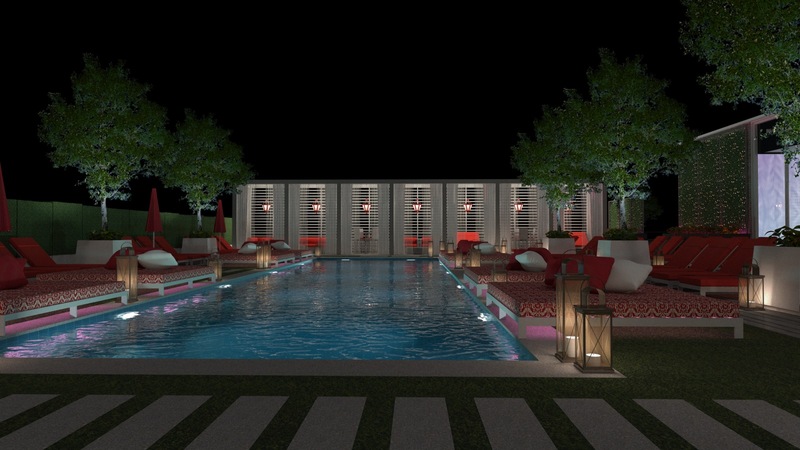 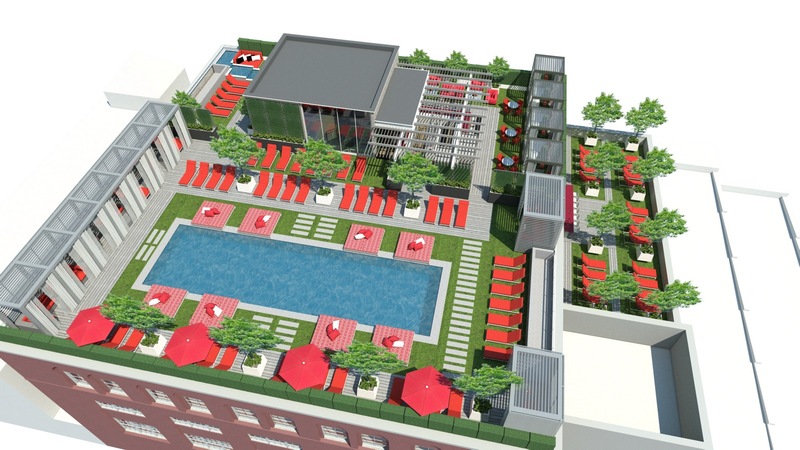 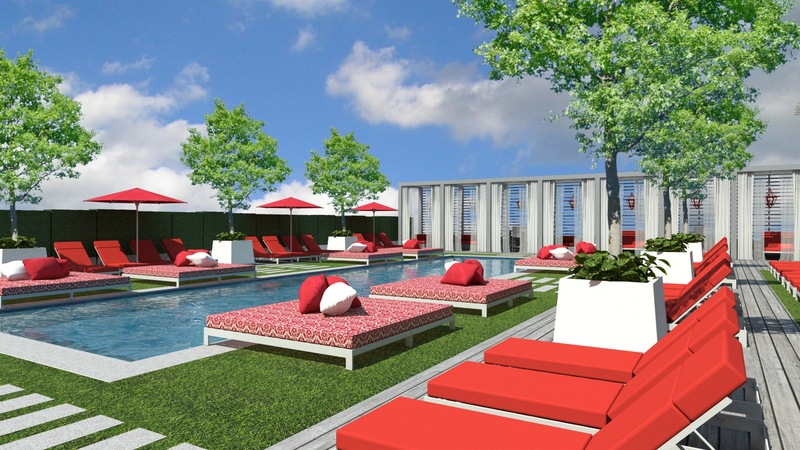 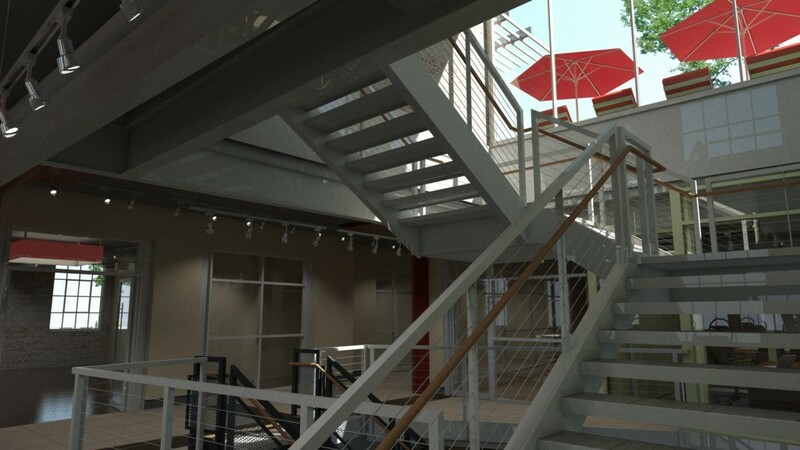 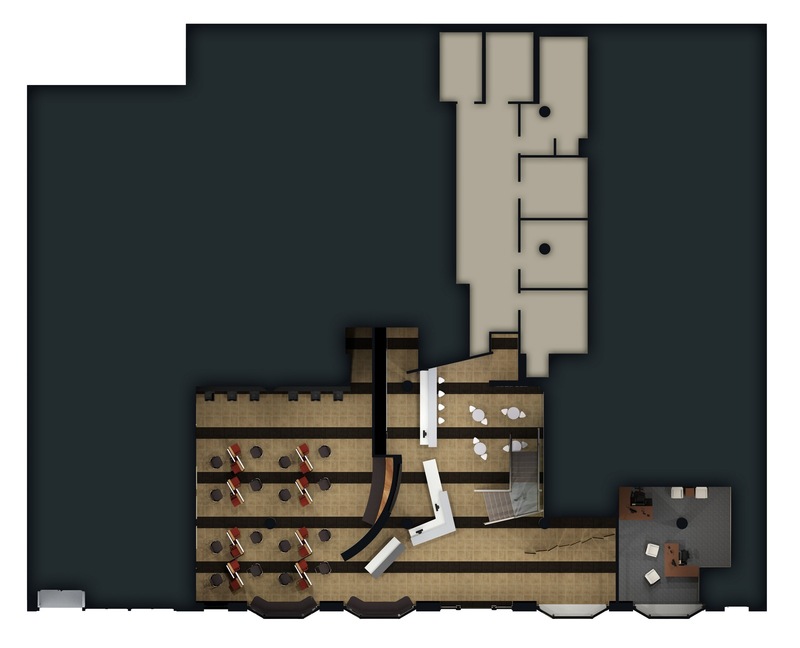 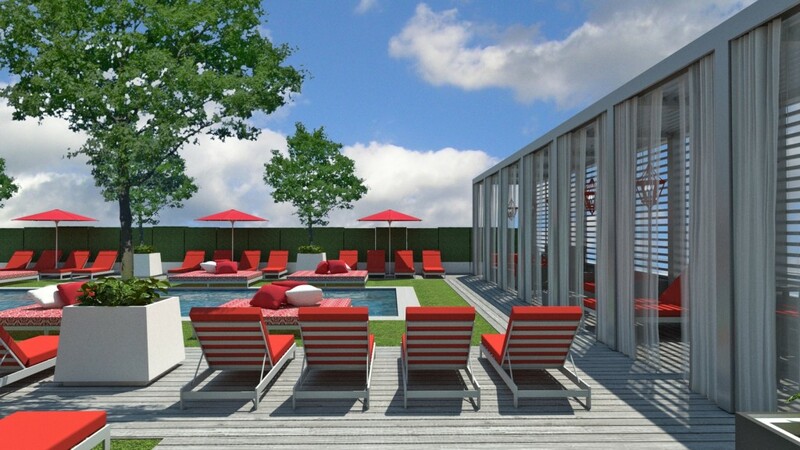 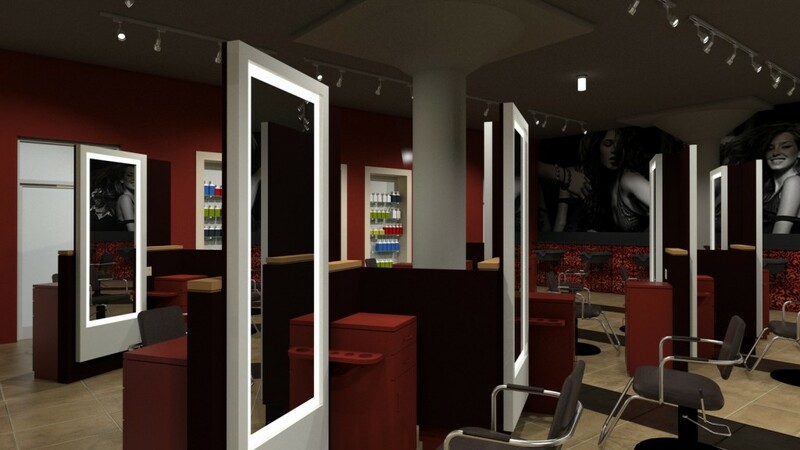 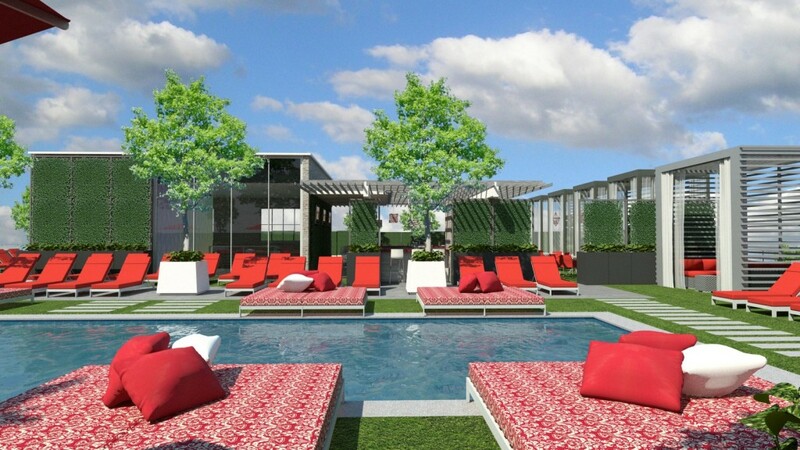 The renderings served multiple purposes for this project. 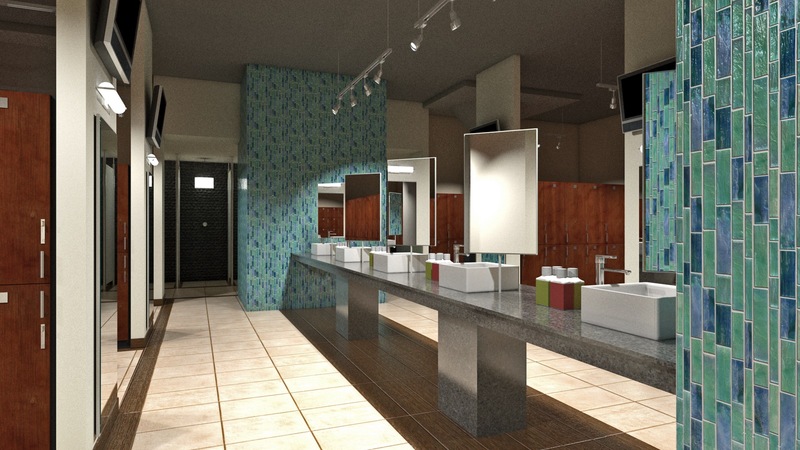 Working with the architect, interior designer, and the client, the renderings helped solidify the architectural design and material selections. 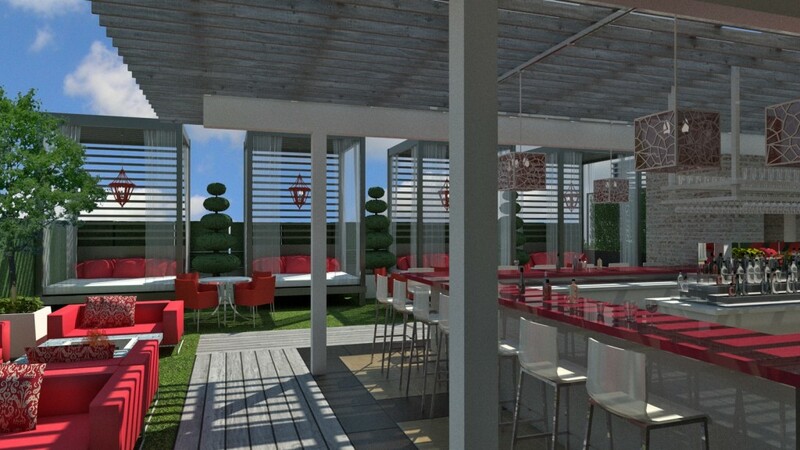 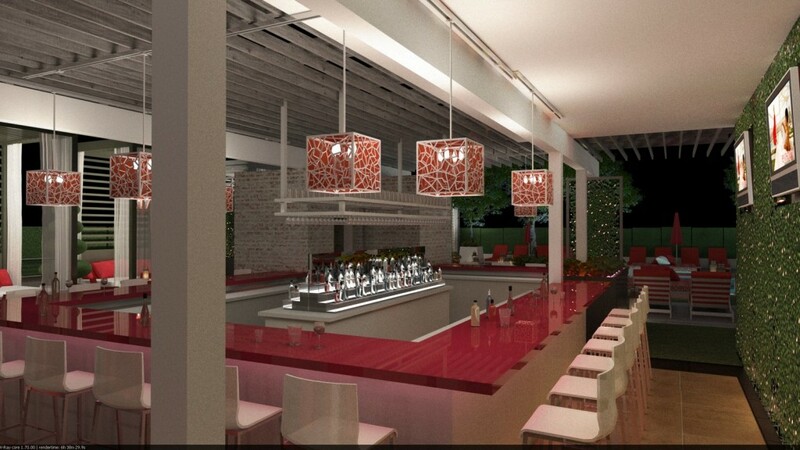 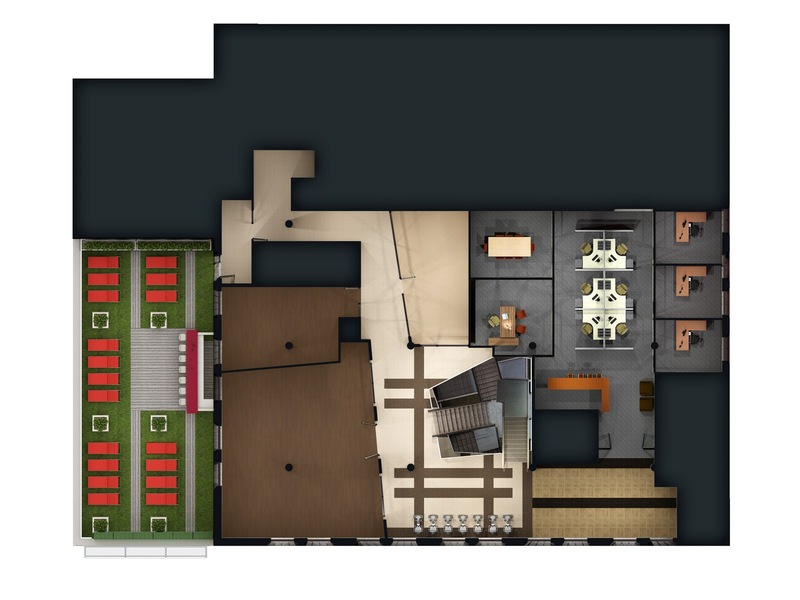 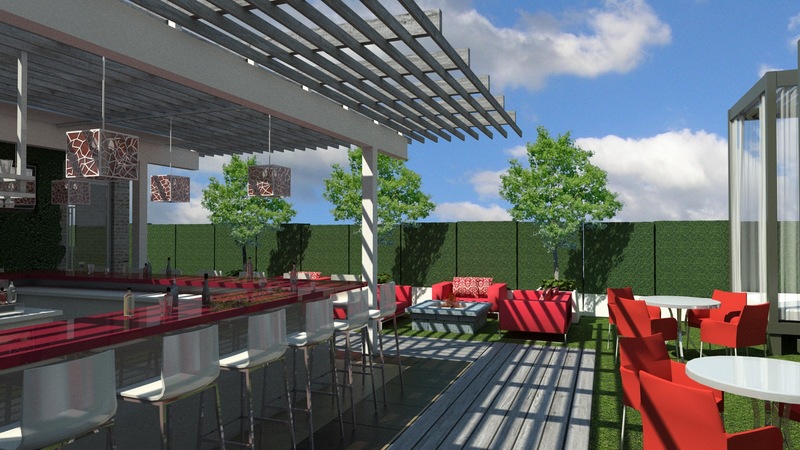 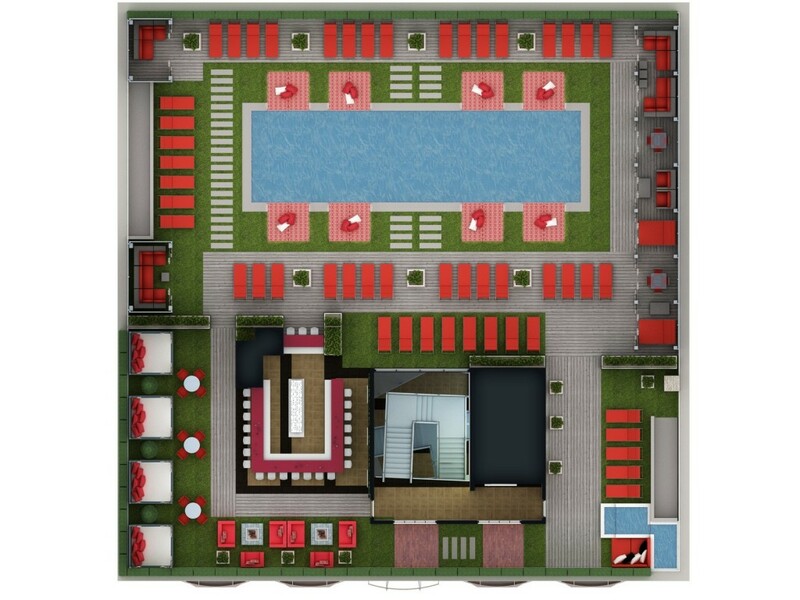 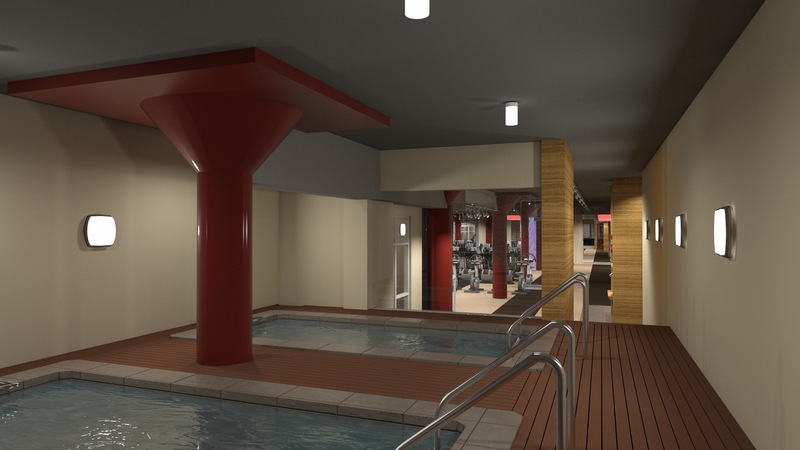 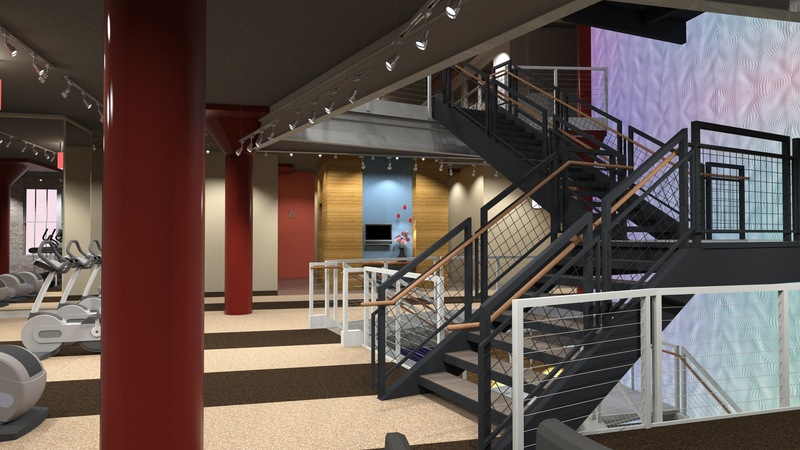 The renderings were also used to generate pre-sales interest in club memberships.